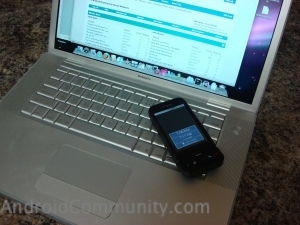 Google removing tethering apps from Android | Android Blast! The agreement is raising "openess" questions for Google. Check the full article at the link below. It's a good read.